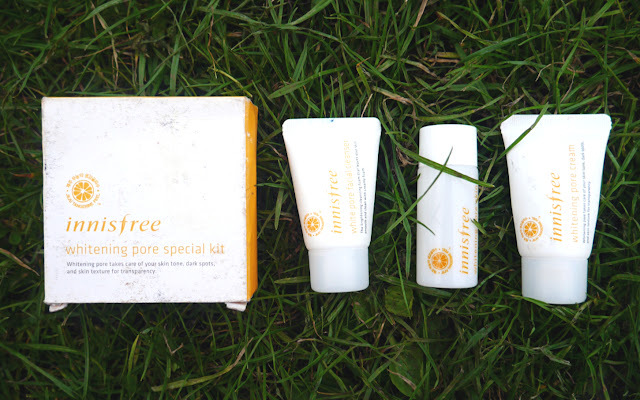 So the trial kit comes with 3 sample sized Whitening Pore line products - facial cleanser, toner and moisturiser. All the products have citrus and herby scent, thats light and refreshing. Starting off with the cleanser; it's creamy and foamy, lathers really nicely on your face and cleanses the skin nicely without drying it out. It actually feels really hydrating and leaves a moist radiant finish. So the skin appears brightened and smooth. Next step, toner~ This toner focuses on treating skin tone, dark spots and the skin's texture. The toner is very moisturising and its reminds me of Laneige toners. The texture is light and full of moisture, its a really lovely feeling when you apply it. Like your face just feels very supple. ^^ This toner has to be my favourite out the 3 and might actually become one of my holy grail products! Lastly the moisturiser! 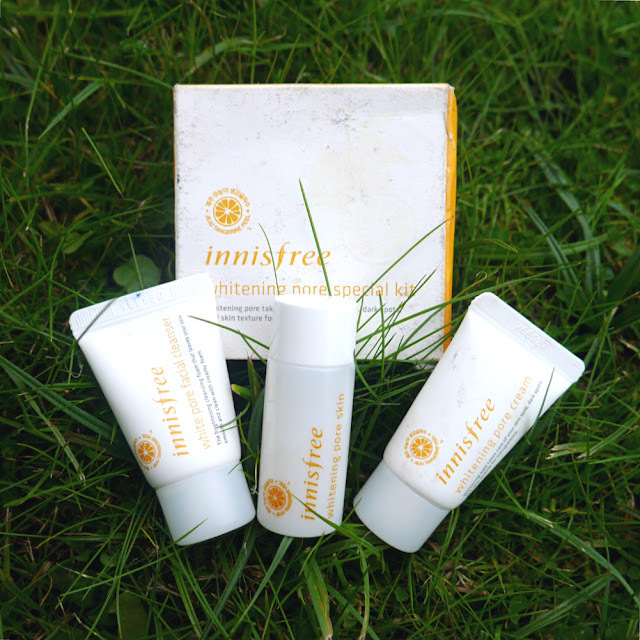 Even though innissfree has called it a cream, it has a actually has a gel like texture. 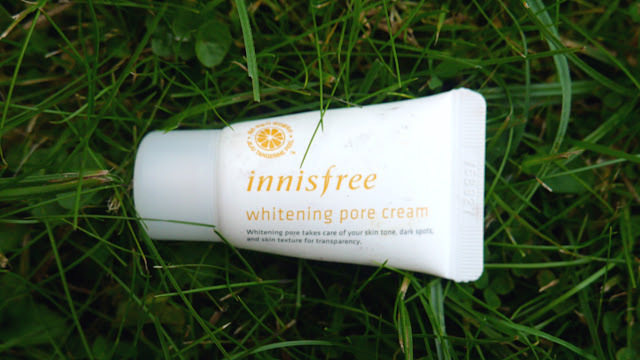 I knew it has a gel texture as I tried in store, but to some it may be a surprise as most whitening moisturisers have a creamy texture. I actually prefer this as its lighter and cooling, yet still gives amazing results. 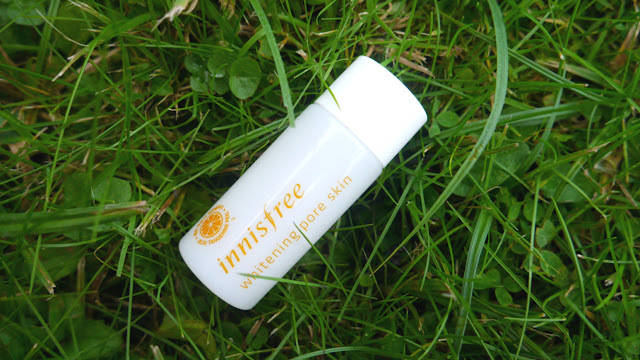 Hydrating, brightens and improves skin texture. 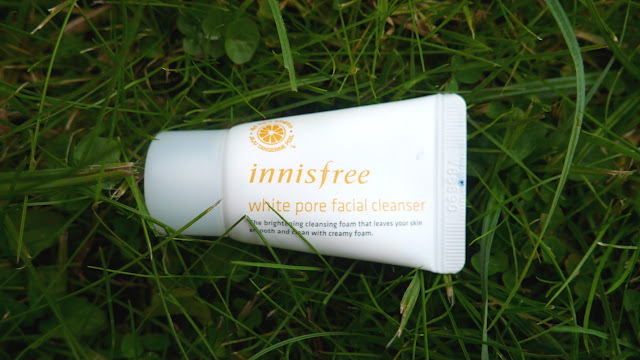 Have you tried any new innisfree or other Korean beauty products lately? These sounds like great products. Thanks for sharing! I actually haven't tried any Korean beauty products lately. 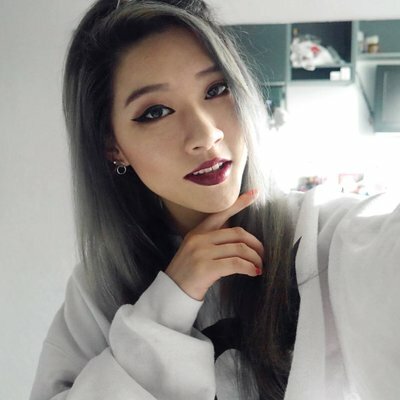 I purchased the skin, serum, and cream last December and I barely started using them regularly right now >_< I always get discouraged when I don't see immediate results right away (super bad of me) and end up abandoning products too quickly. I've been starting to use the skin/toner every night, and I agree that it makes your skin supple! I haven't seen any major "whitening" effects with my blemishes, but I admit that I'm not getting new dark spots or blemishes since starting to use it daily.